Don’t say I didn’t warn ya. 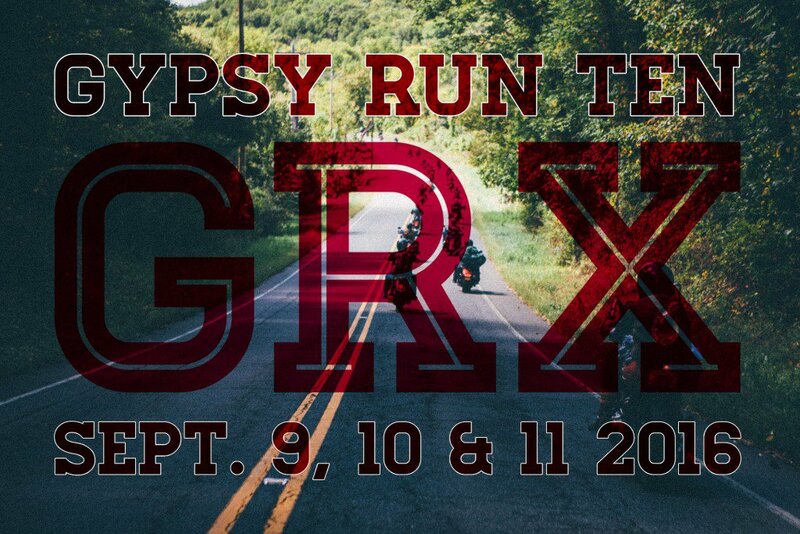 This entry was posted in Events, Gypsy Run, News. Bookmark the permalink.